I read an interesting mix of new books this month - a drama, a sci-fi thriller, and a Christian romance. Overall, I read some interesting stuff and I’m excited for these books to come out so you can enjoy them too! Woman No. 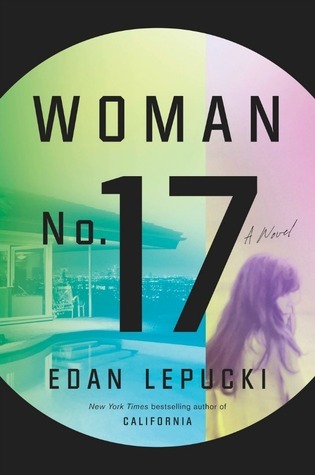 17 by Eden Lepucki - May 9th - A dark story about two women, motherhood, and art, this book explores the complex relationships in two families and the changes that occur in women’s lives as a result of their meeting. I liked this book quite a bit. It was quite dark and kind of slow, but in a dramatic way, not in a dull way. There was always something happening, so I never got bored. If you like books about family drama and artists, you’ll like this book. 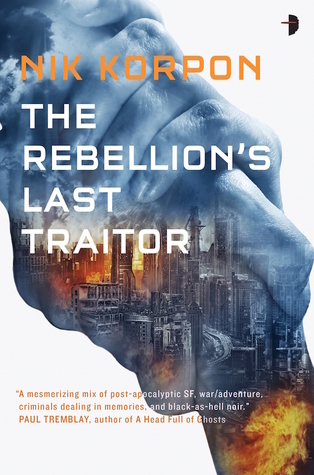 The Rebellion’s Last Traitor by Nik Korpon - June 6th - Two men struggle to decide if it’s worth it to rejoin the rebellion they led years ago. But things are far more complicated now. I really liked this book. It was a fun and interesting take on the aftermath of a rebellion and what might cause a new one to rise up. It also is a lot about relationships between people, which I really enjoyed. At times, it was a little confusing to read - the world was so different from ours while still being similar at its core. Interesting book. I recommend it for sci-fi readers. 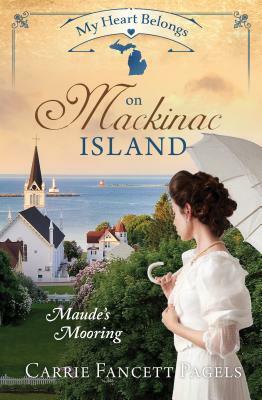 My Heart Belongs on Mackinac Island: Maude’s Mooring by Carrie Fancett Pagels - July 1st - In this Christian romance set in the last 1800’s, two individuals must sort through all the secrets and lies to find each other and see if they can make a life together on Mackinac Island. This was a cute book. I typically don’t enjoy romances, but this one was fun to read. It’s also very very chaste. I recommend it to anyone who enjoys a good love story. What new or upcoming releases are you excited about?